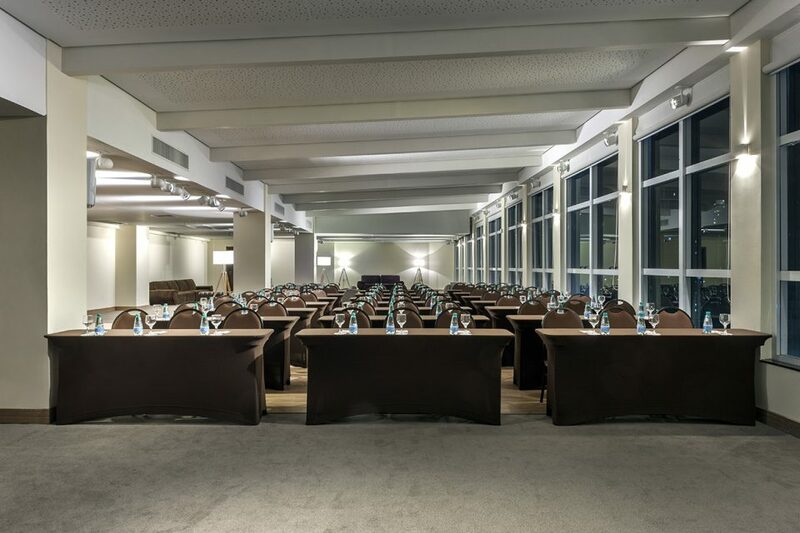 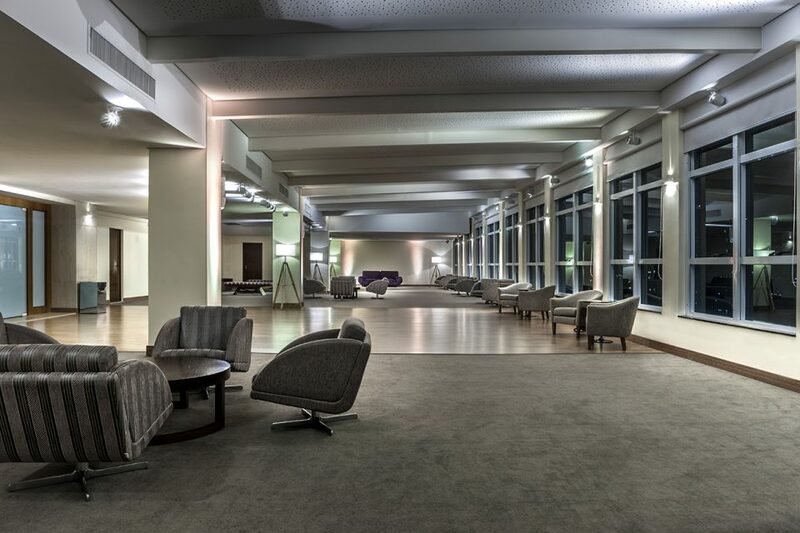 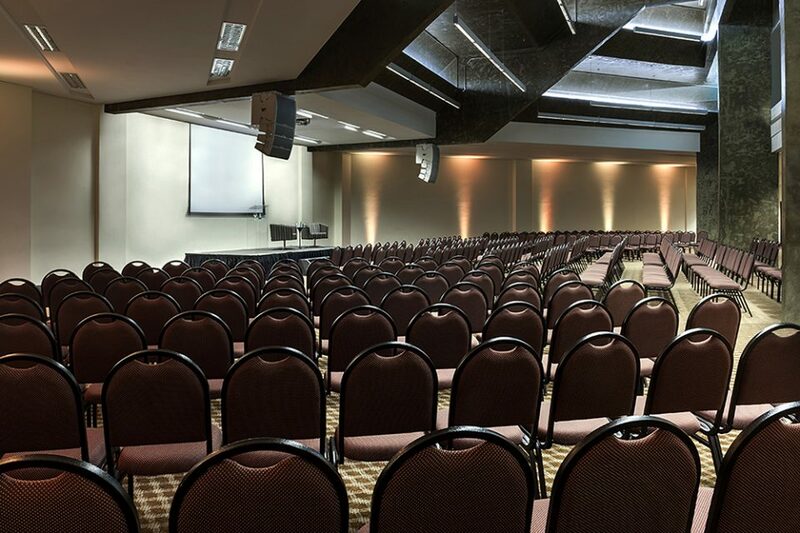 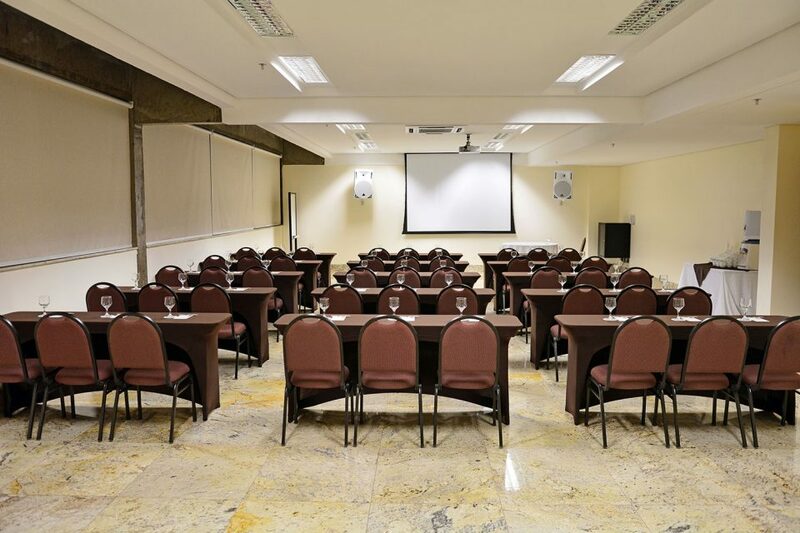 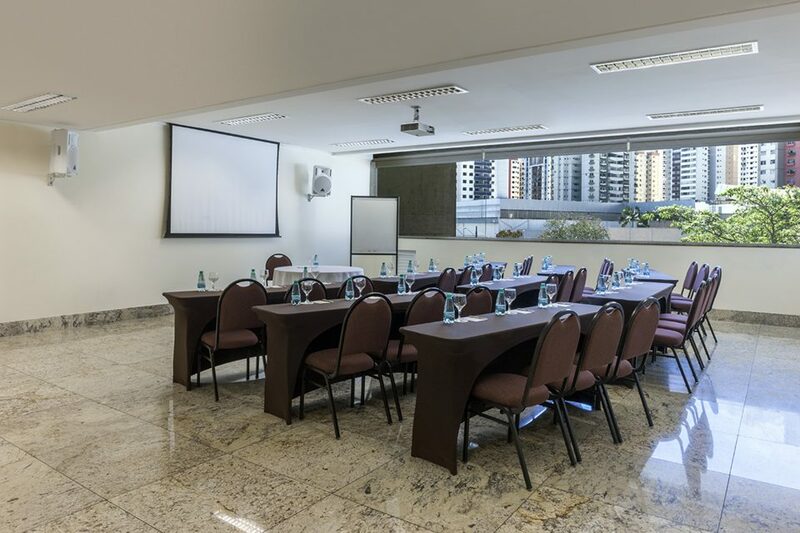 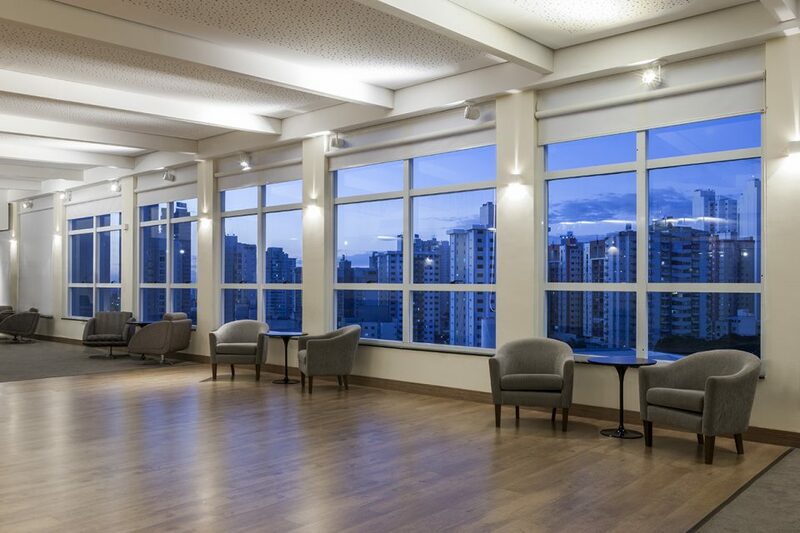 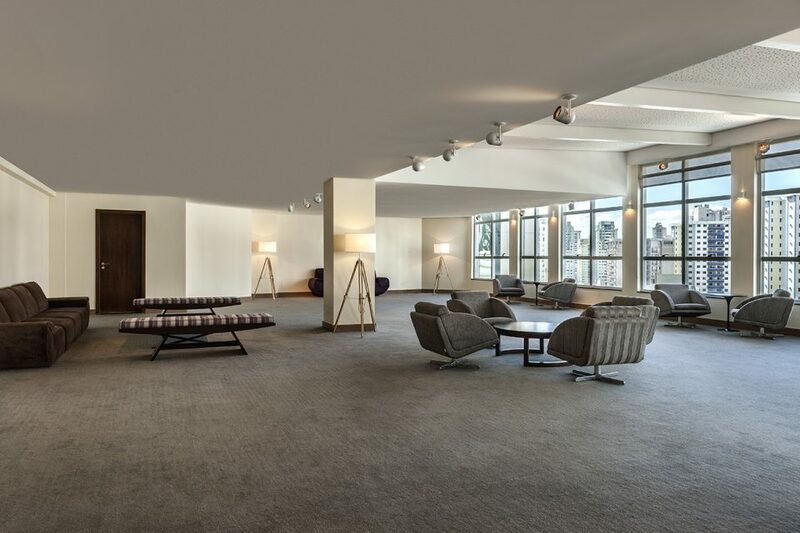 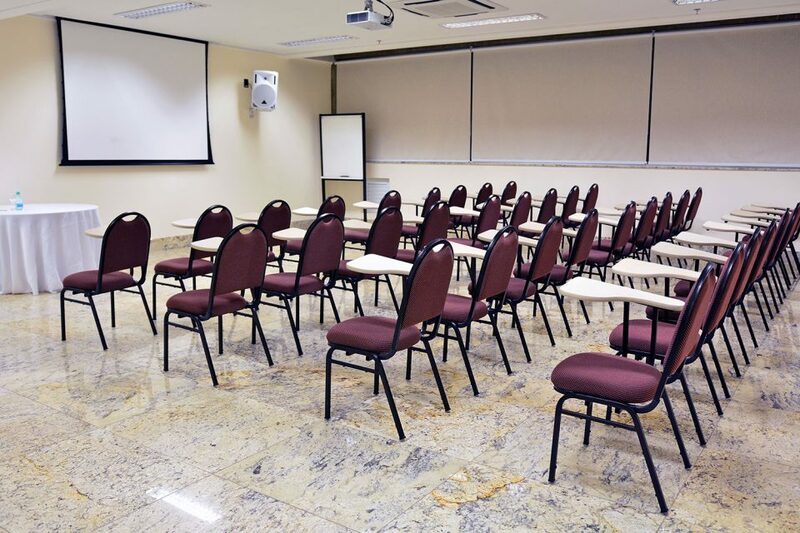 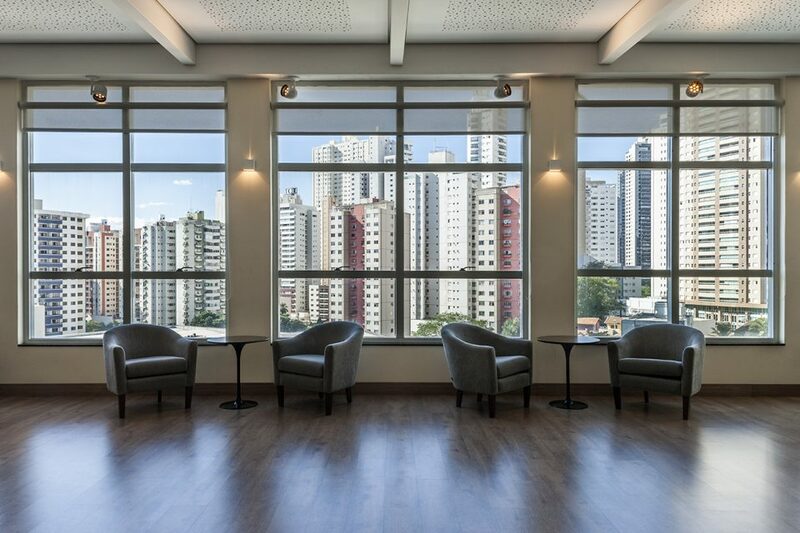 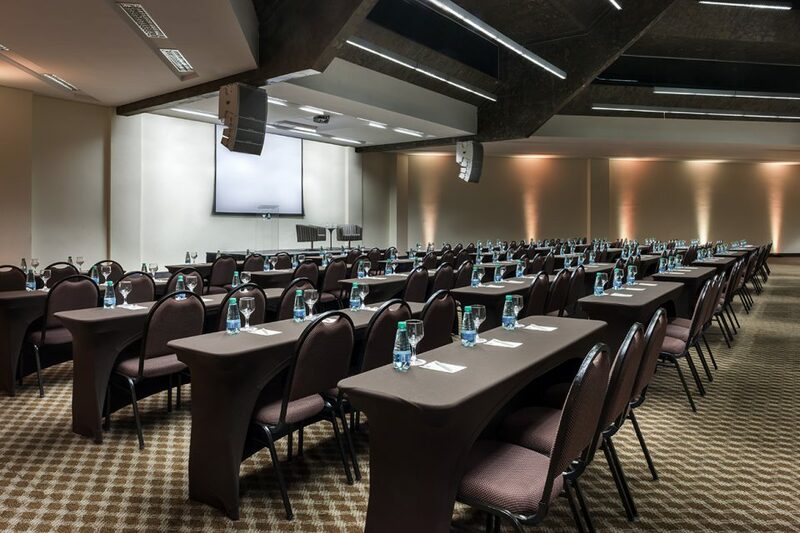 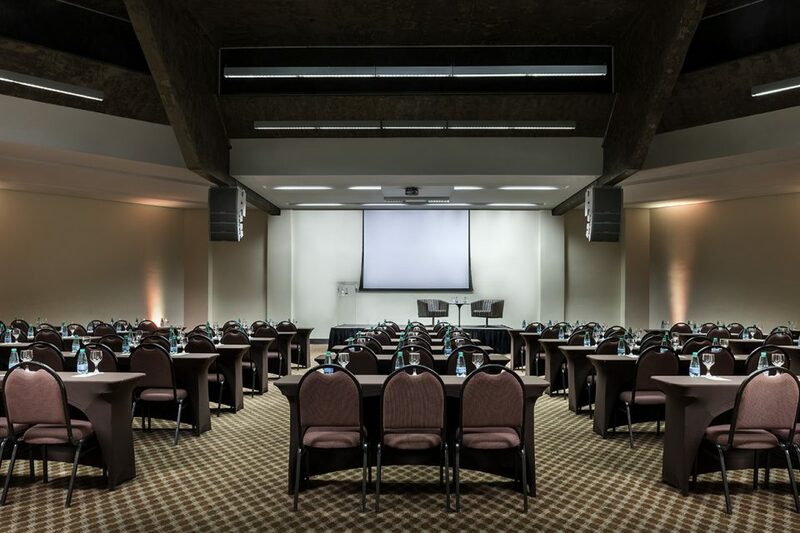 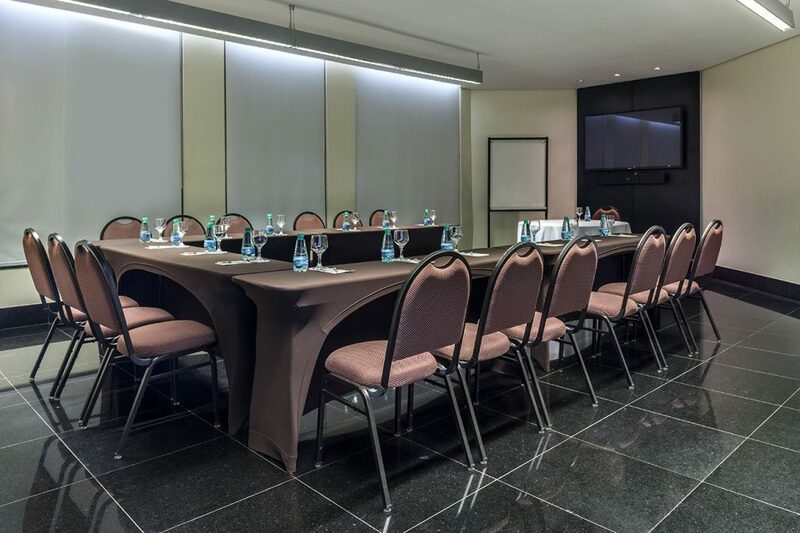 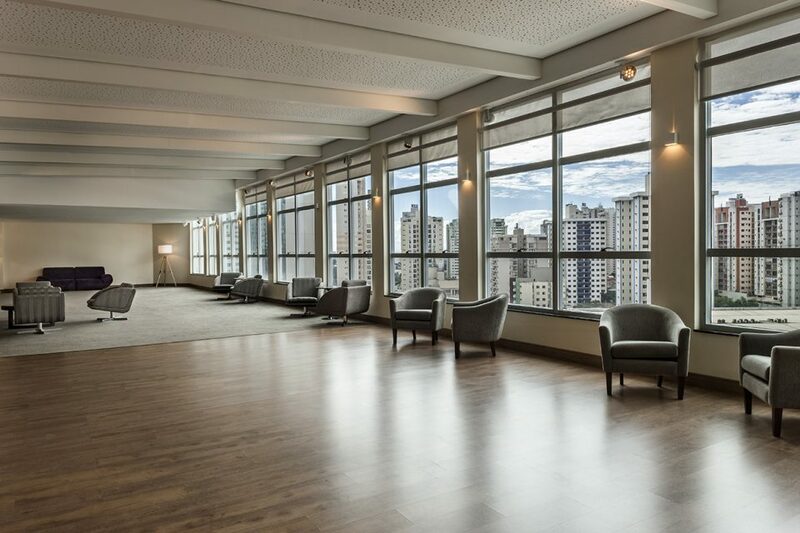 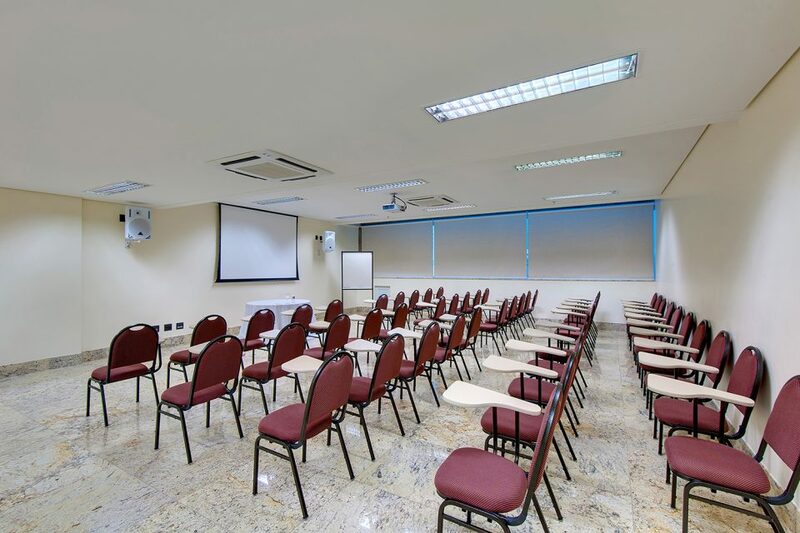 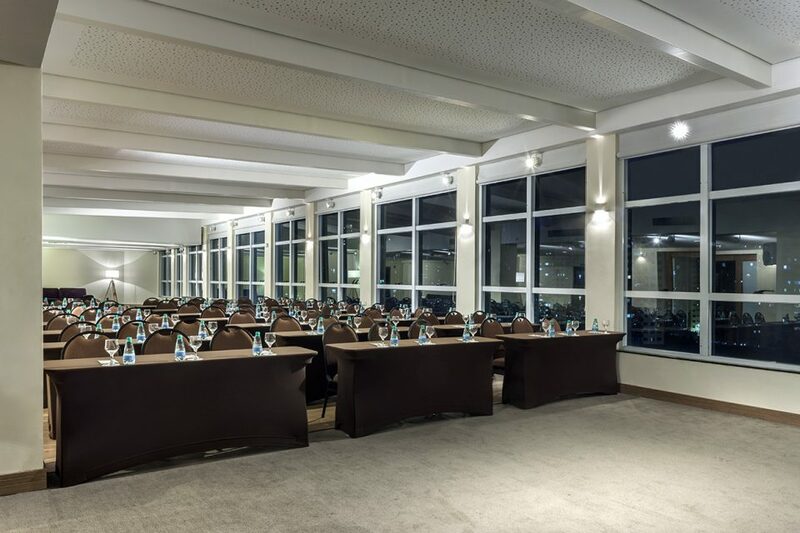 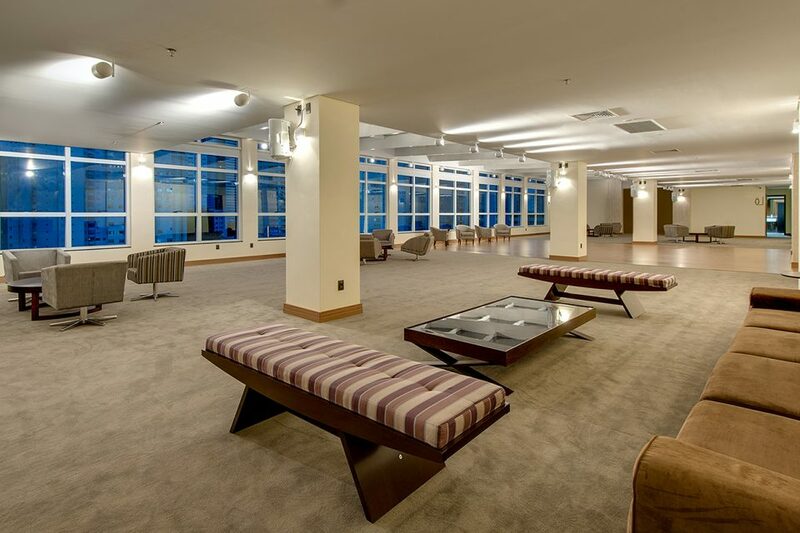 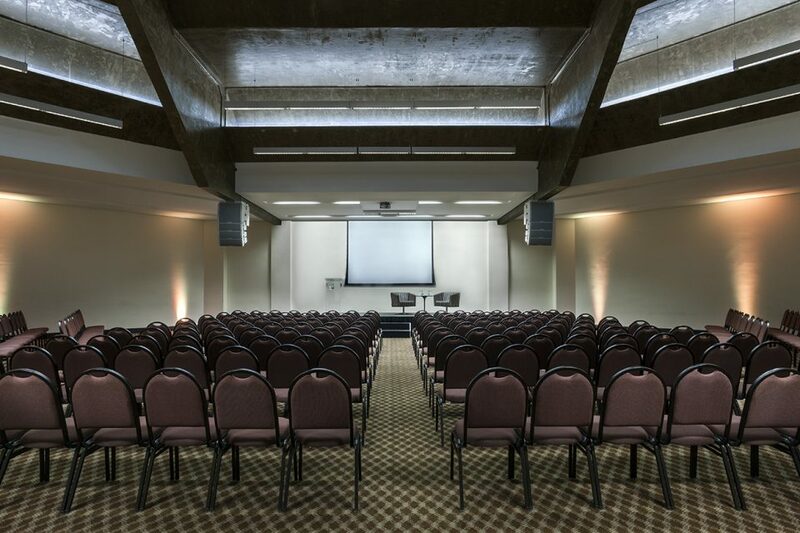 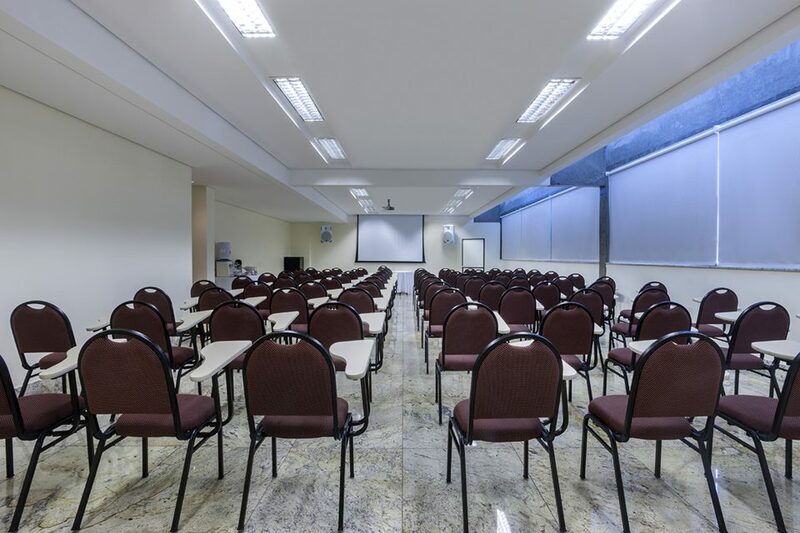 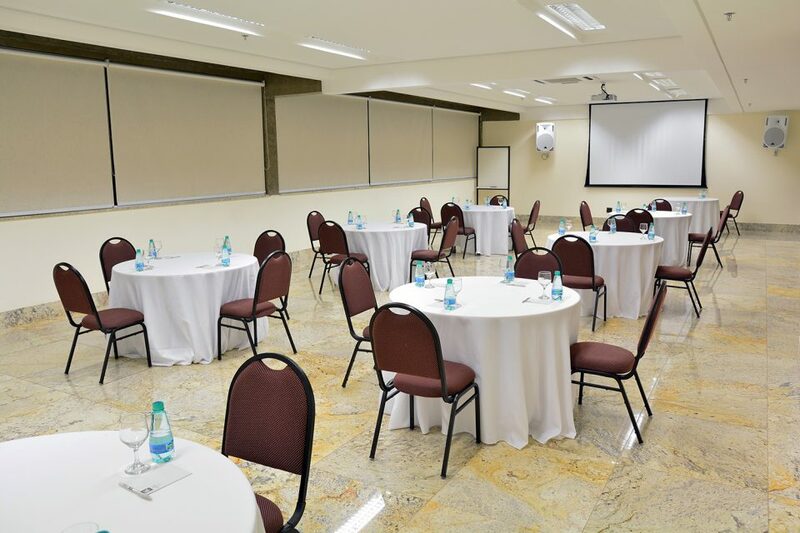 With complete structure for events, we offer 7 spaces that excel in modern architecture, elegance and versatility, allowing diverse layouts and harmony to corporate and social events. 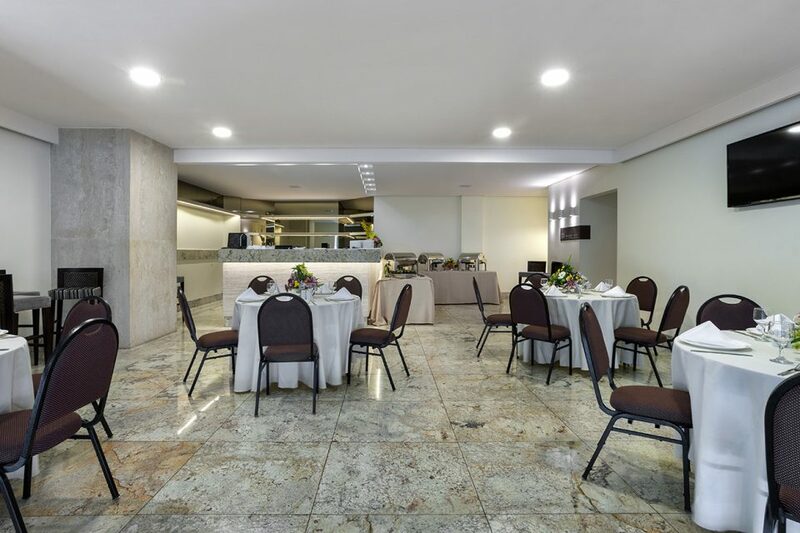 In addition, our team of hosts offers exceptional and personalized service, with attention to the smallest details. 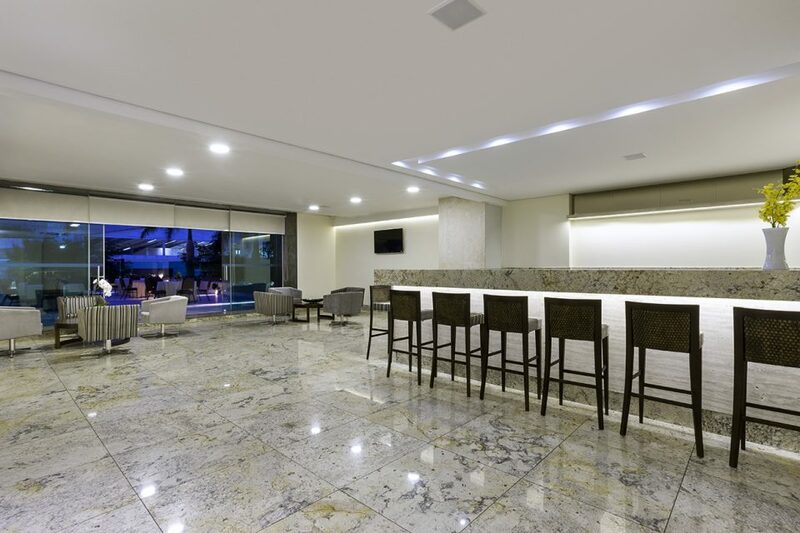 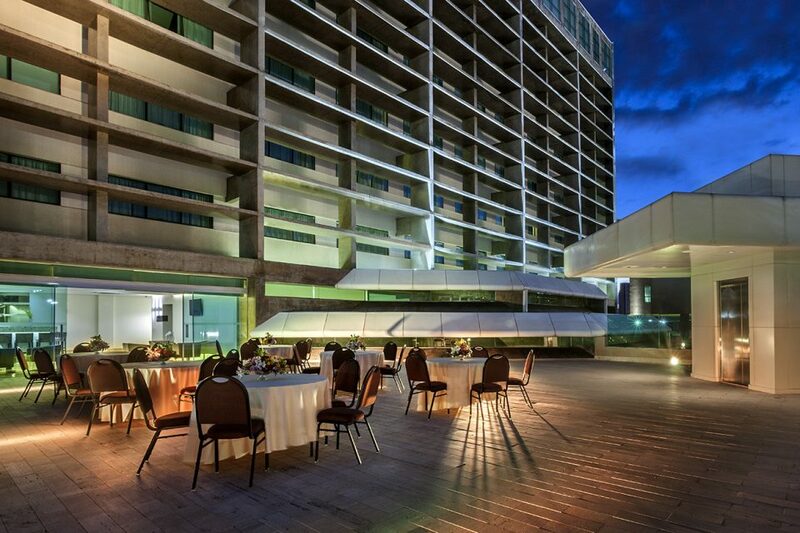 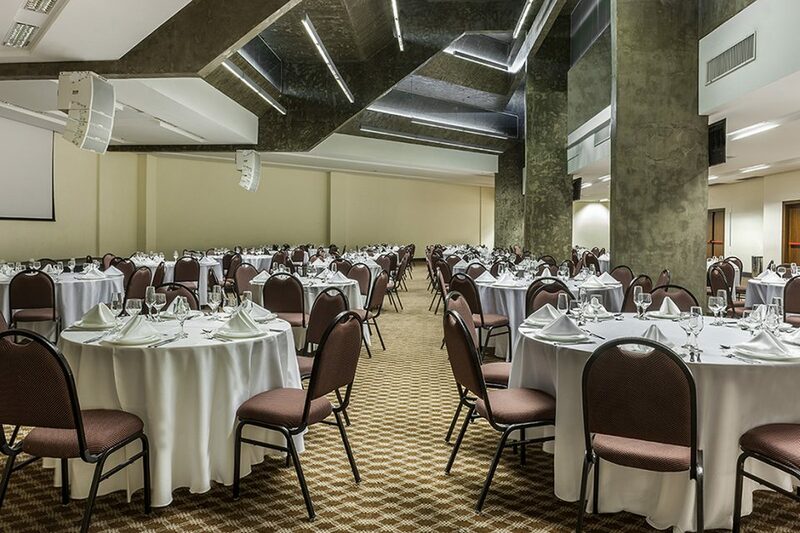 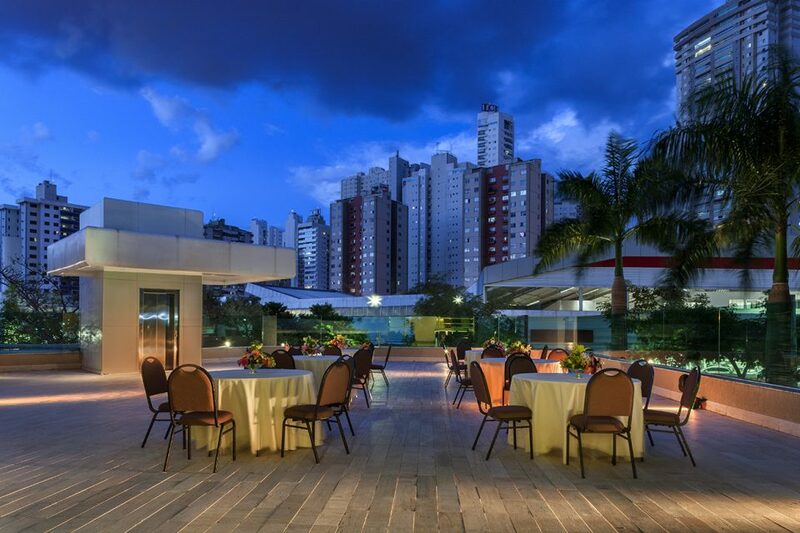 Gastronomic services, valet parking and exclusive entrance for events are also available. 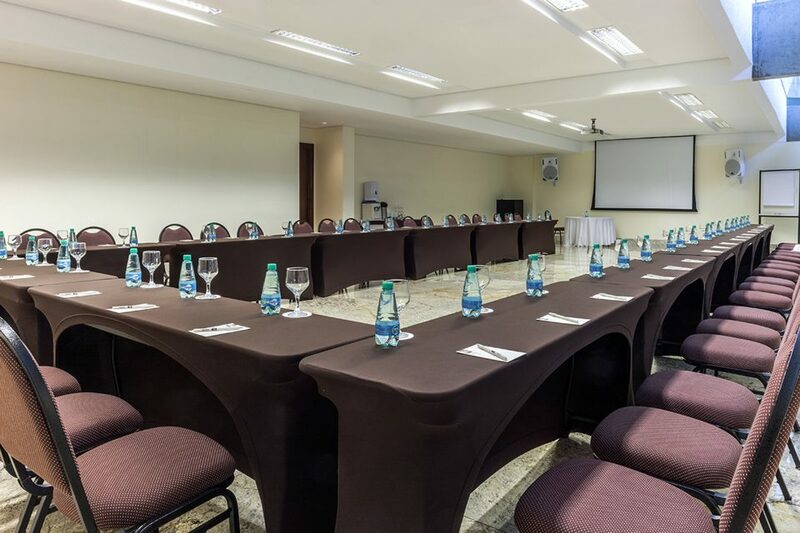 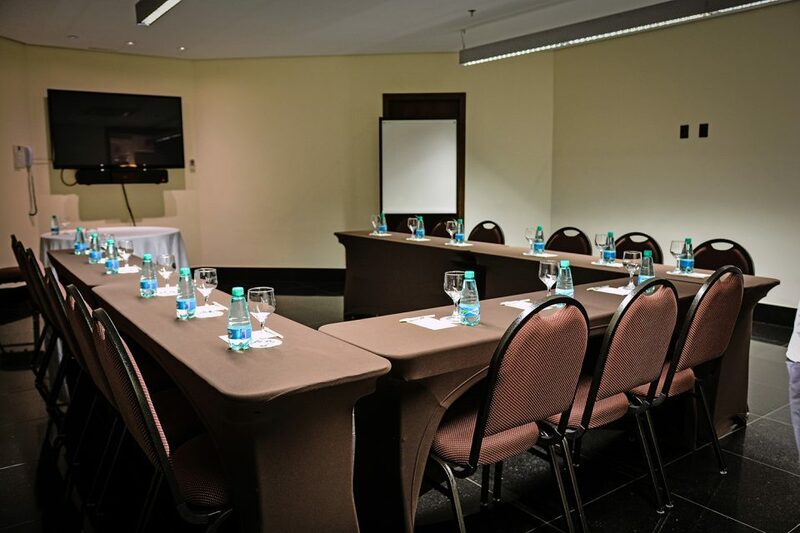 Included in room rate: 01 sound technician; 01 data show with screen; 01 sound system with 01 wireless microphone. 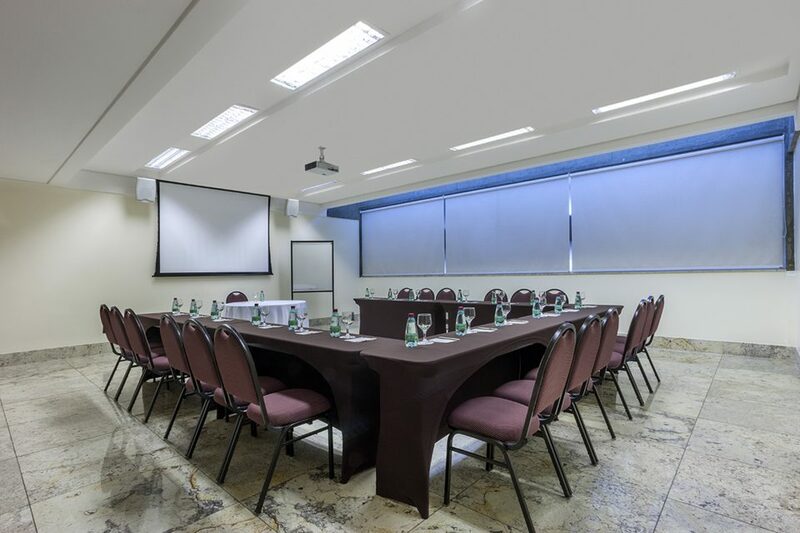 Included in room rate: 60” TV with HDMI home theater.